Return to the natural rhythm and flow of lifeTherapists' Acclaim for the REPAIR system"REPAIR for Kids provides a comprehensive, honest and passionate approach for children recovering from sexual abuse. 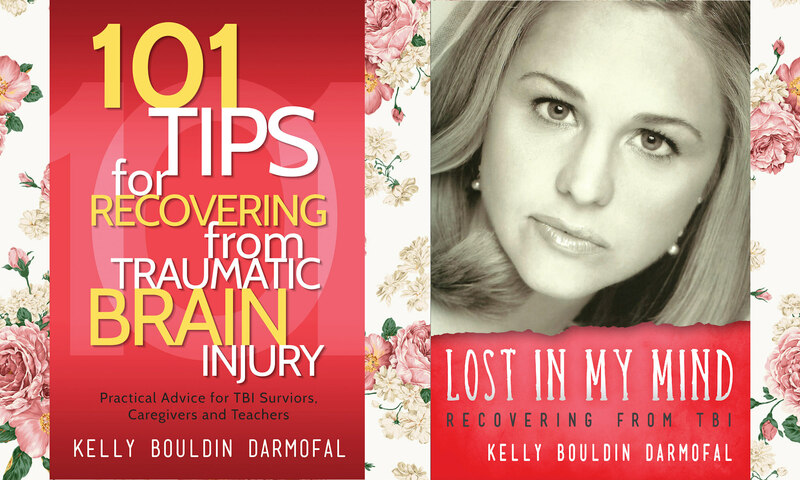 Children will benefit from this book, and be encouraged to continue on their recovery journey." —Jill Osborne, Ed.S, author of Sam Feels Better Now"I wish I had had something like this a long time ago for my sad and shamed ‘little girl’ within. I can't think of anything I'd change. You have covered it all and with wonderful sensitivity, perfect timing and terrific repair exercises. I love the cartoons and the colorfulness of your book as well." 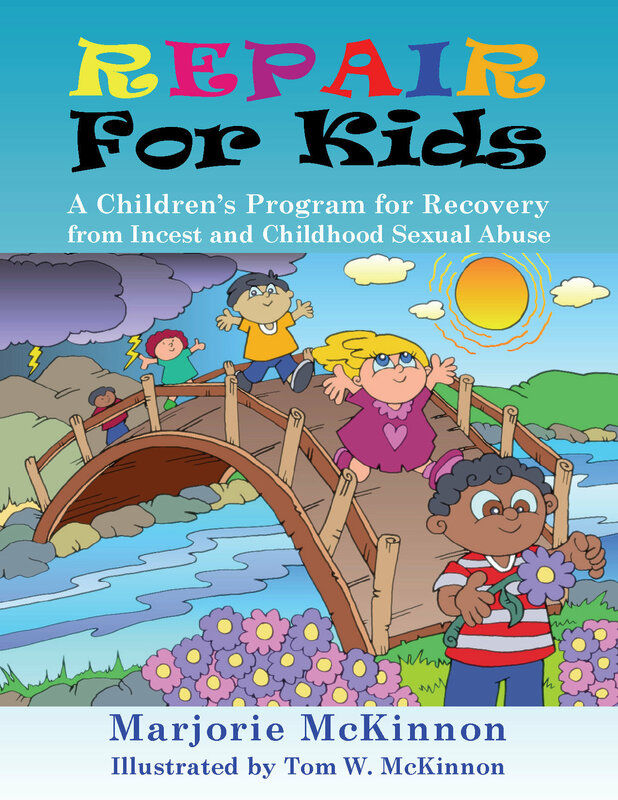 —Marcelle Taylor, MFT"I found this book to be well thought out and written, and one that would be helpful for any child who has known the pain of sexual abuse. I wish a caring adult had shared this book with my siblings and myself, it would have helped ease our pain and sorrow."